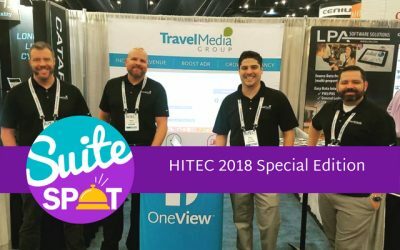 In this special edition episode of Suite Spot, we discuss the recent 2018 HITEC conference in Houston, TX. This episode serves as a great technology blueprint for the modern-day hotelier. 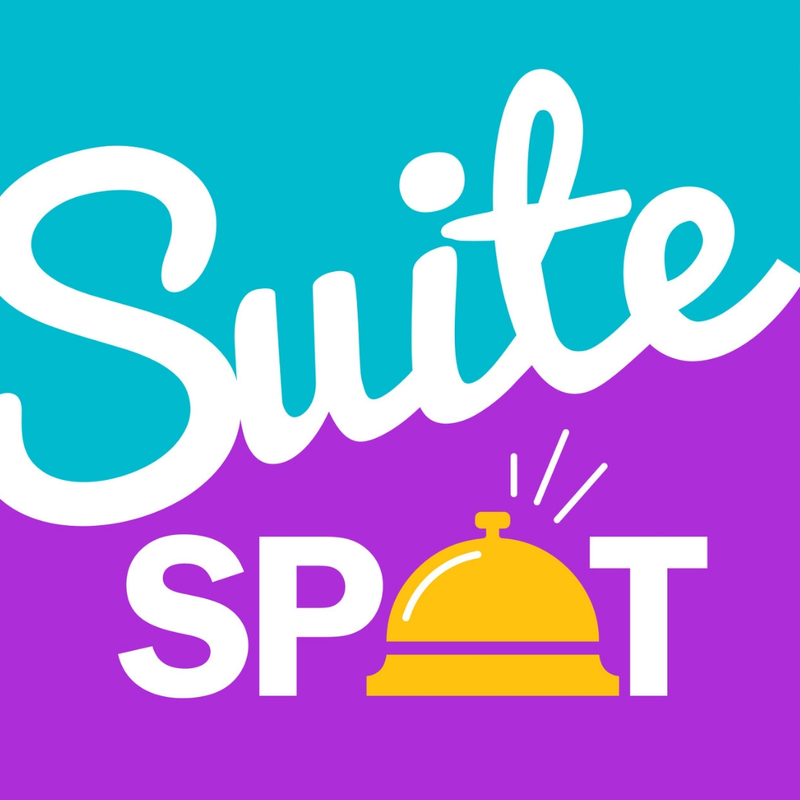 In this episode of Suite Spot, we examine the growing impact of vacation rentals and private accommodations on today’s hotel industry. 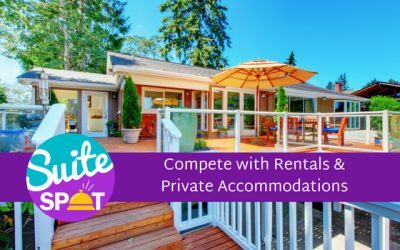 Host Ryan Embree is joined by guest Amber Wojcek, Marketing Coordinator at Travel Media Group and author of many of our blogs and white papers. 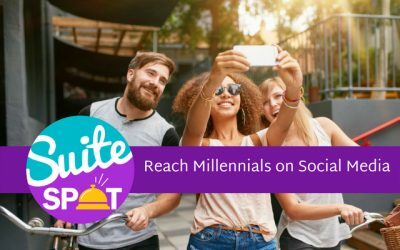 In the first episode of Suite Spot, we explore the state of millennial travel. Host Ryan Embree is joined by guest Anne Sandoval, Marketing Director at Travel Media Group and adjunct instructor of Social Media at UCF.